Riverside Tower is one of the most beautiful structures on the Parkway in Pigeon Forge. It provides a great location, great services, and some of the lowest prices. 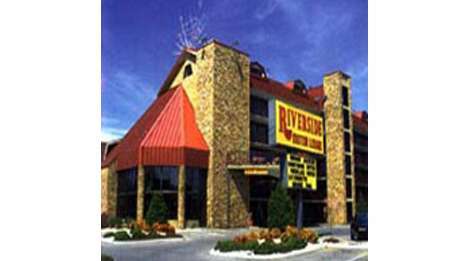 For a great vacation choose Riverside Tower.